Found on temperate rocky shores, on rocks covered with erect or crustose coralline algae, in the mid to low intertidal zone down into the subtidal to depths of 180 ft (54.8 m). 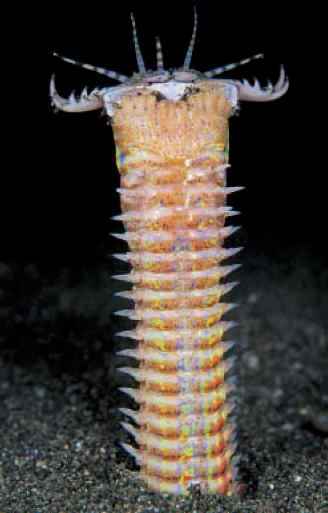 On the Monterey Peninsula in California, subtidal individuals show consistent color and size differences, being smaller (0.39-0.78 in [1-2 cm] long) with purple lines on the girdle. On the Oregon coast, it is frequently found living under purple sea urchins (Strongylocentrotus purpuratus) in the burrows that the urchins dig out of rock. The color pattern frequently matches, to some degree, the coralline algal substrate, lending chiton some degree of protective camouflage.